He was born in Savannah, Georgia, and studied at Catham Academy and engineering at the University of Virginia. He inherited the family chinaware business, which he ran successfully for thirty years until he began painting at age 50. 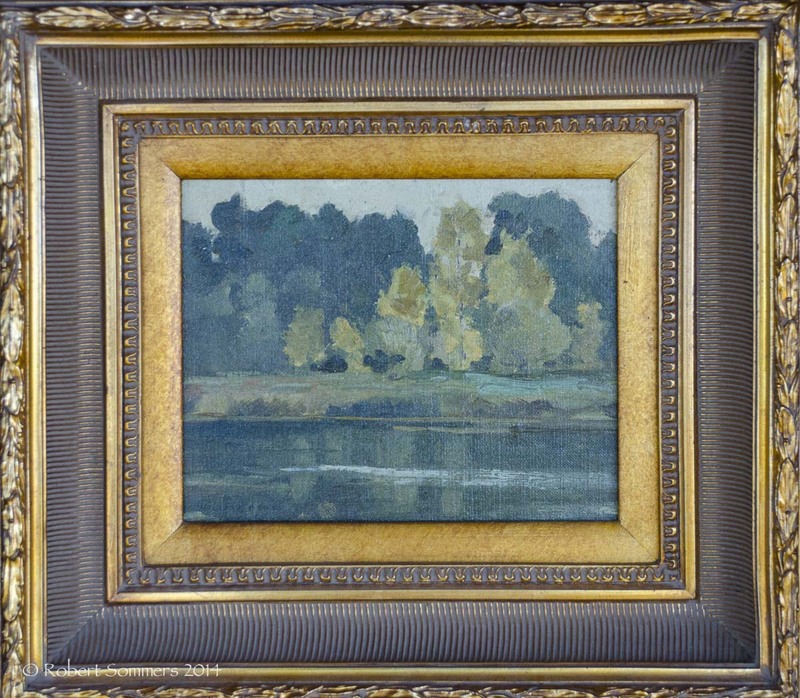 In 1887, he moved to Chattanooga, Tennessee, and there became known as “the finest artist at the turn of the century” (Gerdts “Art Across America” v. III). He painted in an impressionist style and did many panoramic views of Chatatanooga as well as paintings of the pine forests near Savannah. Initially he pursued his chinaware business there but in 1894, began to take art instruction. That same year he returned to Chattanooga and a moment of great fame was the winning of the silver medal in 1910 at the Appalachian Exposition in Knoxville where he displayed seventy canvases. 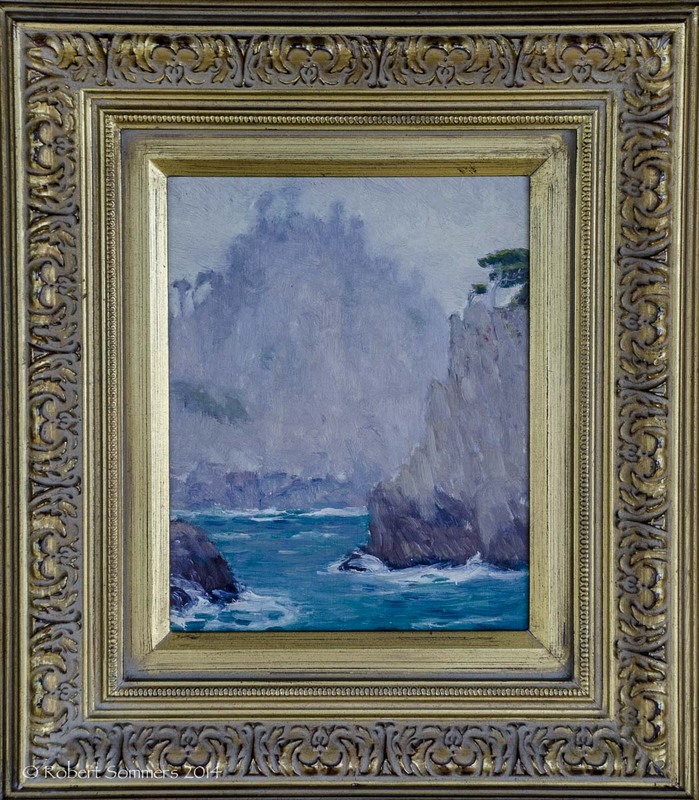 He then moved to Washington D.C. where he was active in the Society of Washington Artists until he moved to California in 1913.